At WFL, we have always been strong believers in continuous upskilling and embracing new technological advancements in the industry. 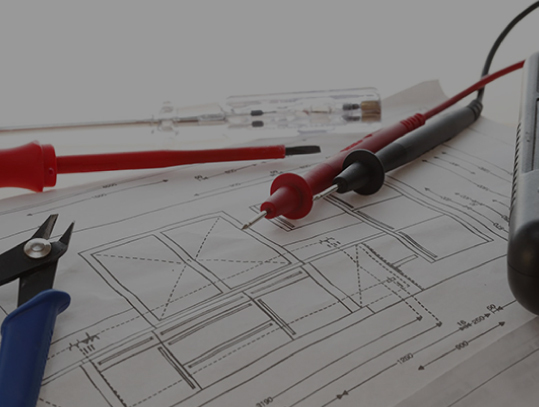 Our team have experience using BIM software and processes such as the processes defined in the British standard BS1192. We have created partnerships with industry professionals and our in-house team of BIM co-ordinators are fully capable of delivering projects using BIM software. We have delivered models to the highest level of detail. It does not end there however as we provide full training and after sales service to our clients. 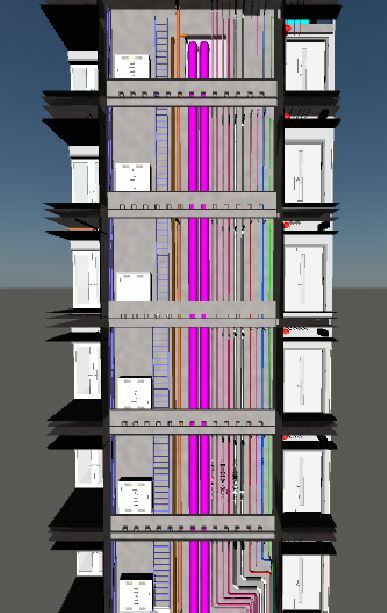 WFL have completed some of the very first BIM projects in Ireland. 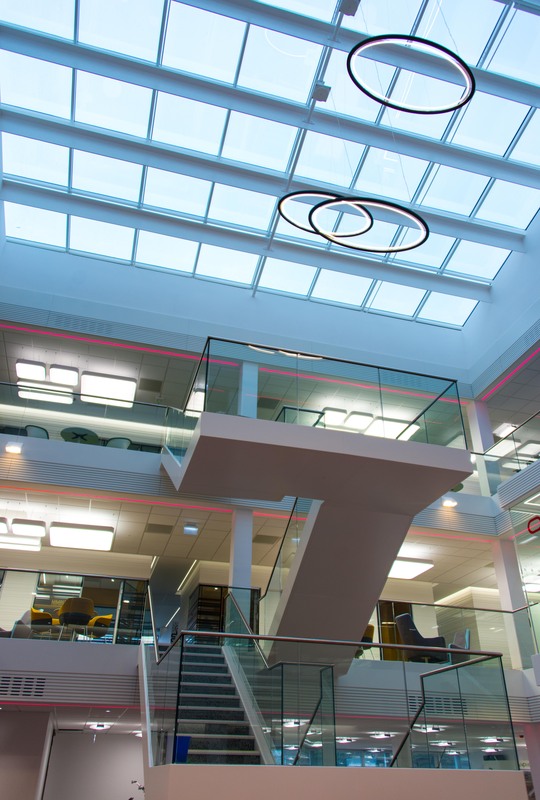 During all BIM projects, our team liaise closely with all involved to resolve clashes within the model, to co-ordinate the installation of services in buildings consisting of large atriums, offices, open plan areas, plant rooms and meeting rooms, provide drawings for construction and to provide as-installed drawings for the client. Having introduced BIM to our clients in 2015, we have identified the benefits of using BIM models and are now leading the way in delivering successful projects to our clients.